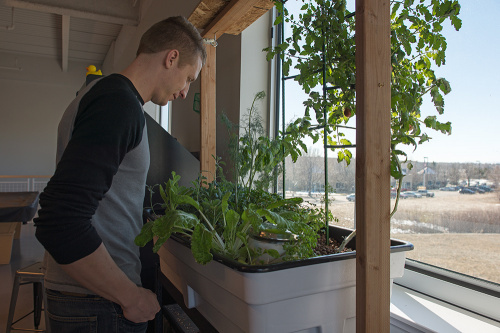 With the Spring Equinox less than three weeks away, and with the unseasonably warm weather we've been experiencing in Colorado, many people are starting to think about the growing season. Then again, some of us have been growing all winter! 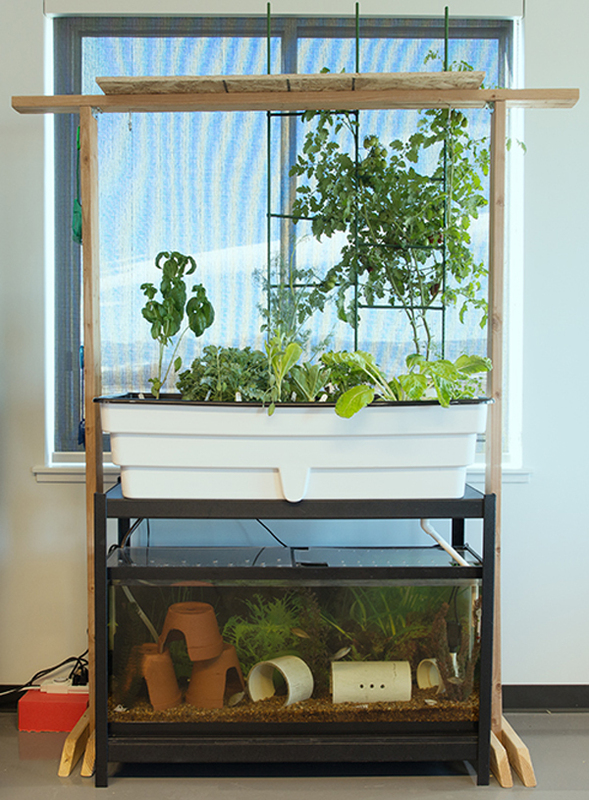 In my last aquaponics-themed Enginursday post, I had mentioned that I was moving my 55 gallon system to SparkFun. It was relocated and setup shortly after that post went live, and it has been growing ever since. The system is a flood and drain system in which the water is pumped from the fish tank into the grow bed, cycles through via an overflow pipe, and then drains back out into the fish tank once the pump turns off. A timer on the pump regulates this cycle, triggering once an hour. Some of the plants currently growing include: basil, dill, parsley, sage, cilantro, bok choy, White Paris lettuce, kale, arugula, and cherry tomatoes. Down below in the fish tank are five Tilapia fry. These are the offspring of the Tilpia that were harvested in my previous aquaponics post. Hopefully generation two will produce some more young before it's time to harvest them. The system lives in our break room at SparkFun headquarters in Niwot, CO. 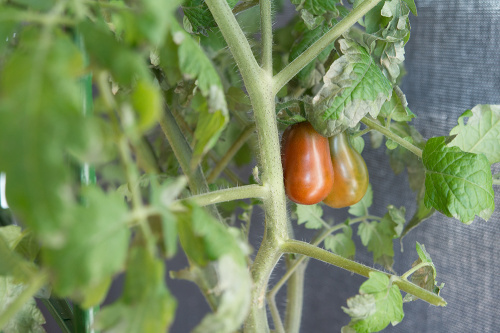 In exchange for having the system on-site, employees are free to grab some herbs to sprinkle on their lunch or pick that tomato that's been calling their name. 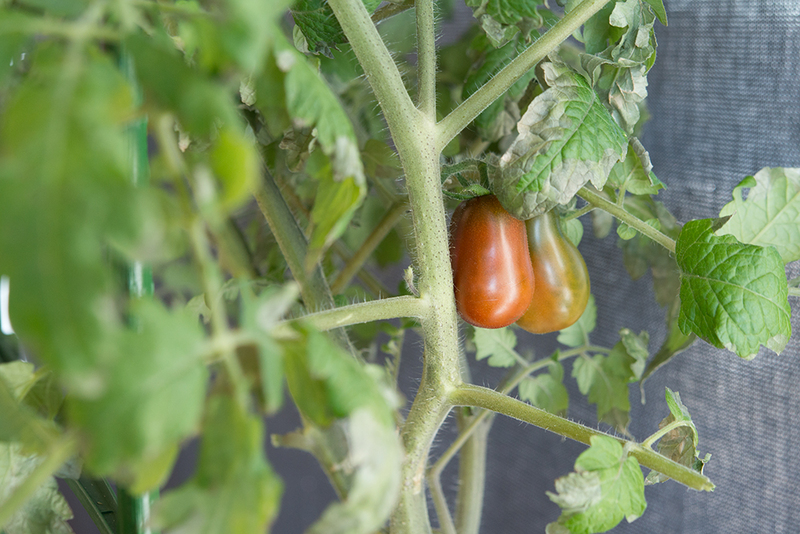 If you come to visit and take a tour, be sure to stop on in and see what's growing! Thanks for the posts! Looking forward to hearing more about the greenhouse project. Me and a group of engineering students have just finished building an aquaponics system (3000 gallons, about 300ft^2 of growing space) and are doing our senior design project on automation and monitoring. We're hoping to contribute to the dialogue. I am not sure what type of fertilizer you can use with fish, but I would say by the yellowing of the leaves of what looks like bok choy, you need something. I know they do make plant food for fish tanks. I would say either your magnesium is low or your iron. I use to run a 240 gallon fish tank and a number of other tanks, plus, a short 30 gallon guppy tank with lots of plants. 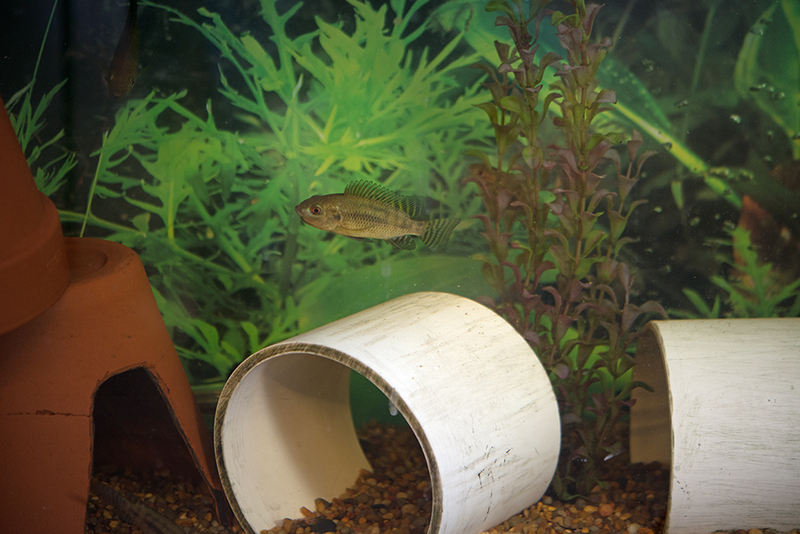 The fish are providing most of the Nitrates for the plants. I also add liquid kelp/seaweed and chelated iron supplements on occasion for the P and K.
Thank you! 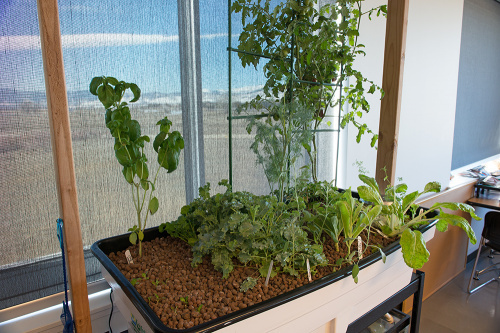 For the grow bed, I'm using the reservoir from an old General Hydroponics system, similar to this one. Other good options are horse troughs, 55 gal. barrels cut in half, or IBC tanks. Enginursday: How useful are free tools?